Every Monday we will gladden you with new material on our label ! And today we bring you a fresh release BBM II - Back to Wood! 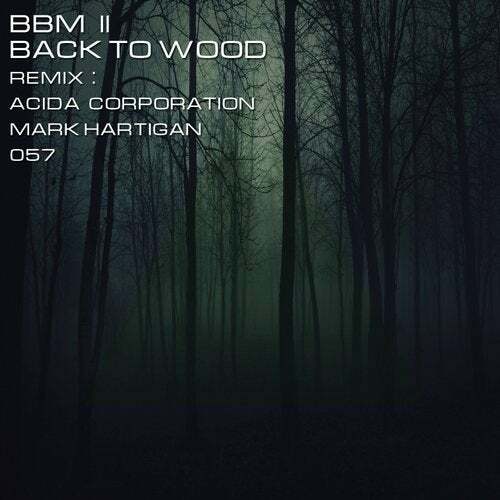 The release included the 2 remix: Acida Corporation,Mark Hartigan. Listen and enjoy !